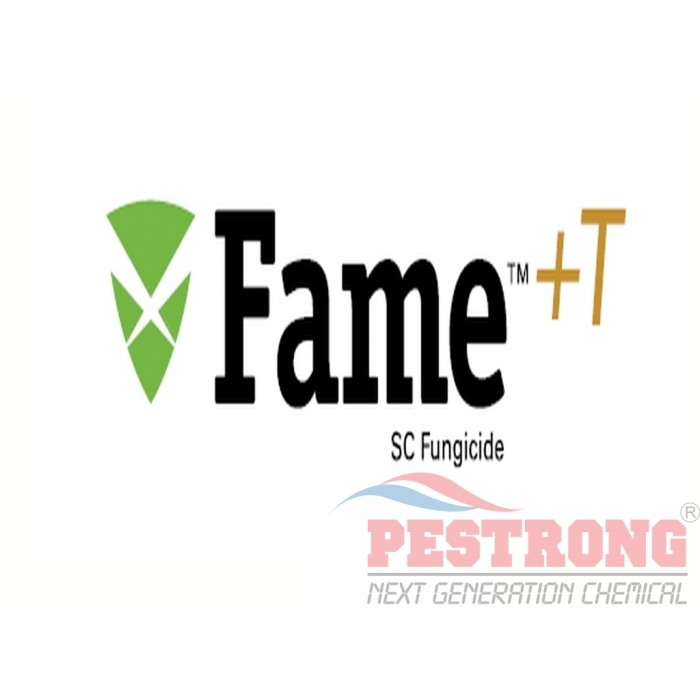 Where to Buy Fame T Fungicide, Fame +T SC Fungicide Tebuconazole - Pt - Gal - $199.95 for Sale with Fast Free Shipping! 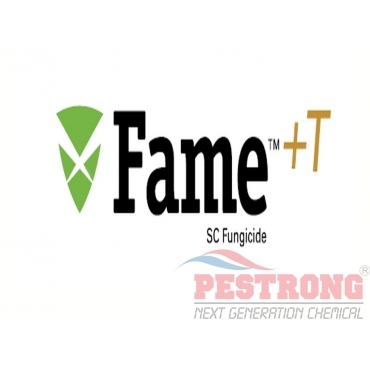 Fame +T SC Fungicide Tebuconazole - Pt - Gal contains fluoxastrobin and tebuconazole that is good for ornamental uses and golf course turf. By buying this product & leave product review you can collect normally 129 reward points as a voucher of $12.90(1%). It provides control of many important diseases in golf course turf & certain pathogens causing foliar diseases of ornamentals. ornamentals. Really good stuff. It is really powerful. I was really impressed. I really like this product.